Very precious melody with great acoustics. Lovely!!! I f**cking love this tune!! 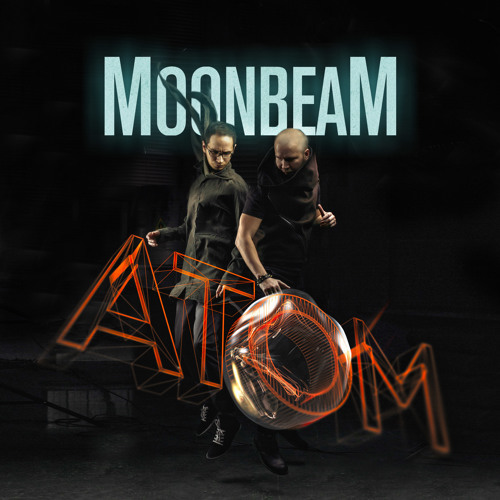 Moonbeam 's Sound design _o_ Epic still loving all your tracks for 6years now need to come to belgium !!!!!!!!! !